Recently renovated ranch (3 BR and 2 bath) in the heart of Bellevue just minutes from the new Bellevue One complex! 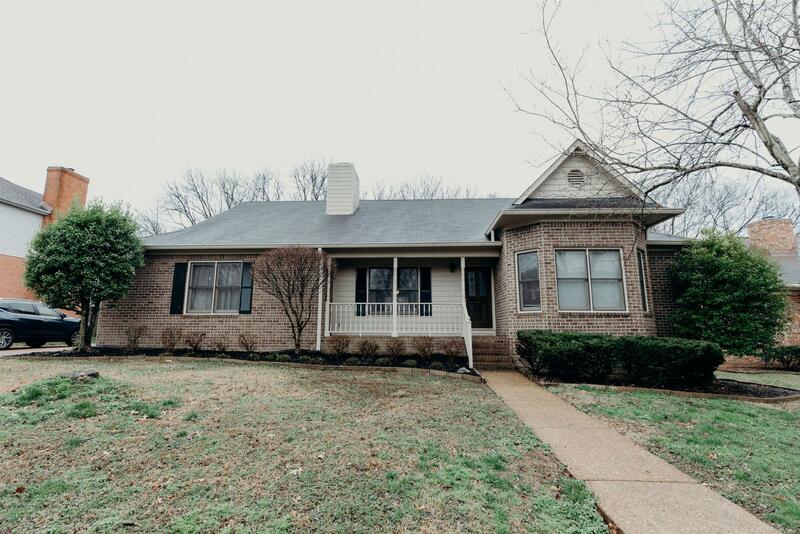 Indoor brick fireplace, fresh paint, beautiful hardwood floors throughout, and updated light fixtures. Oversized two car garage and floored attic for ample storage. Kitchen features brand new granite countertops, recently purchased appliances, and glass top stove range. Patio and outdoor seating perfect for entertaining in a sizable backyard.